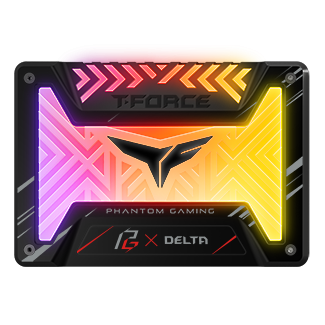 Please make sure your motherboard has 12V RGB header before purchasing T-FORCE DELTA S TUF Gaming RGB SSD (12V). 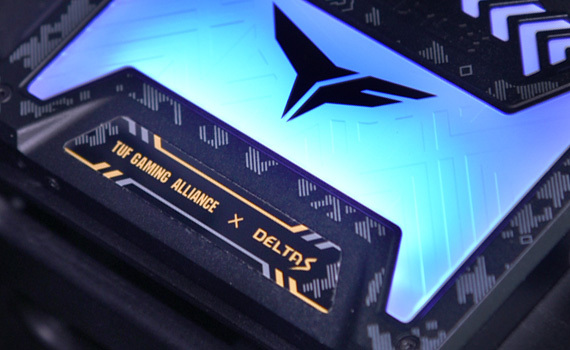 The warranty will void if DELTA S TUF Gaming RGB SSD (12V) is damaged due to connecting with other headers (Improper use). 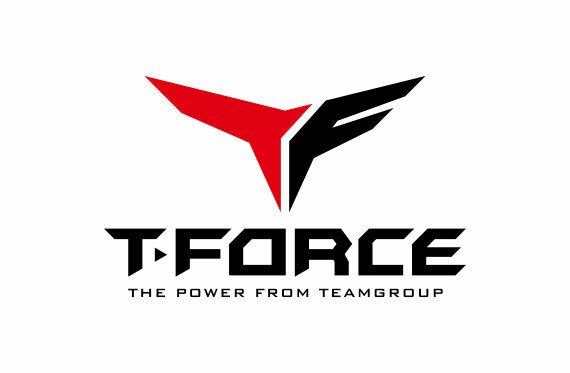 TEAMGROUP T-FORCE once again joins forces with motherboard leader ASUS TUF Gaming Alliance and releases the T-FORCE DELTA S TUF Gaming RGB SSD (12V) which is certified and strictly tested by TUF Gaming Alliance. 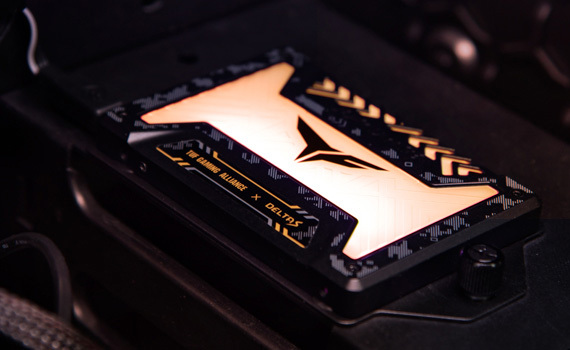 With the most eye-catching lighting effect of the RGB solid state drive, the appearance is designed with TUF Gaming Alliance’s unique military camouflage pattern, so consumers can have the most colorful lighting effect and a unique military style ASUS co-branded SSD. 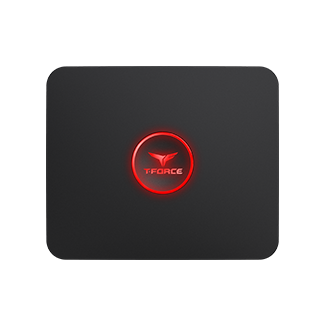 T-FORCE DELTA S TUF Gaming RGB SSD (12V) is definitely your best choice for combat equipment. 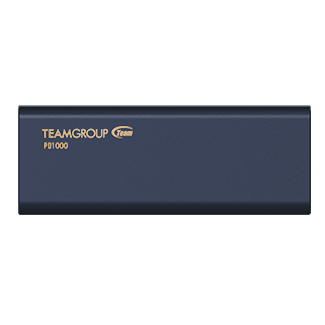 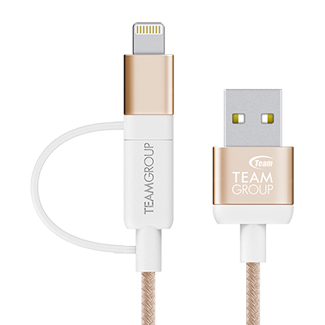 With creativity and ingenuity, Team Group design team adds unique military camouflage pattern and a strong T-FORCE gaming style on the ASUS co-branded high speed SSD. 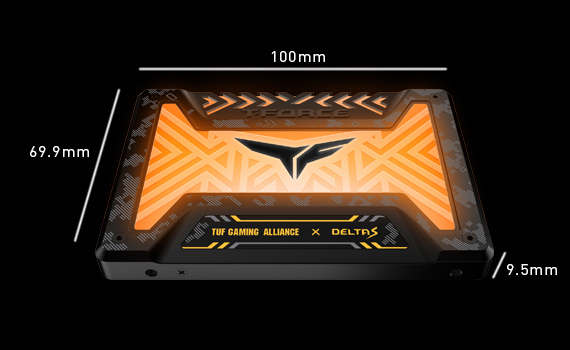 The creatively built T-FORCE DELTA S TUF Gaming RGB SSD (12V) is perfect for gamers who love military pattern style. 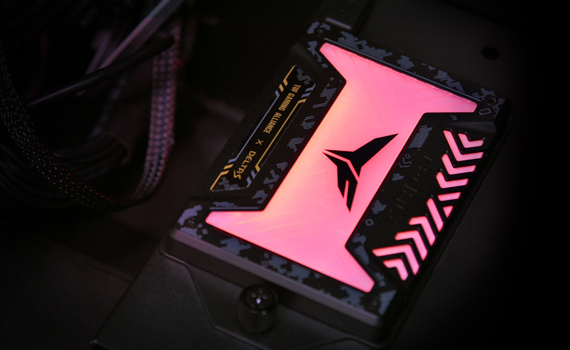 The maximum read speed of the T-FORCE DELTA S TUF Gaming RGB SSD (12V) is up to 560MB per second and booting or loading games will only take a few seconds. 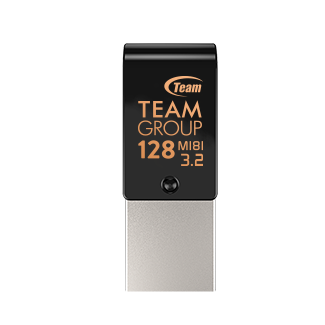 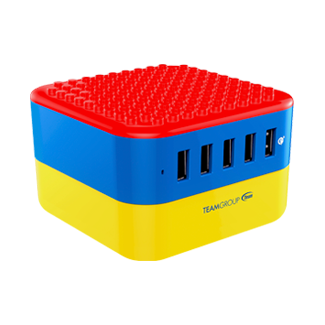 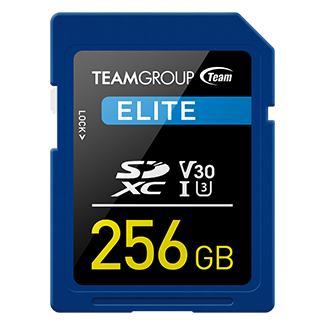 It is using SATA III 6Gbps interface and capacities available in 250GB, 500GB, 1TB, etc. 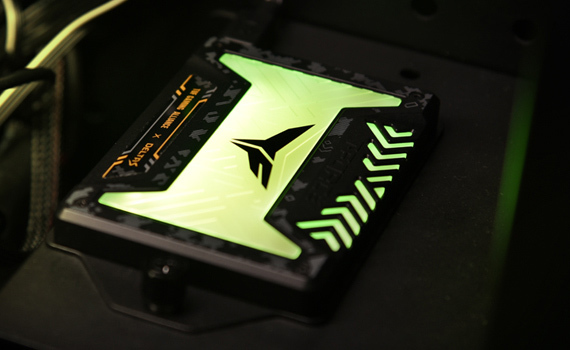 for gamers to choose from. 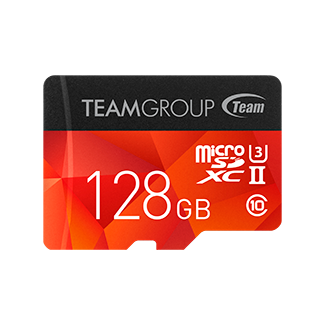 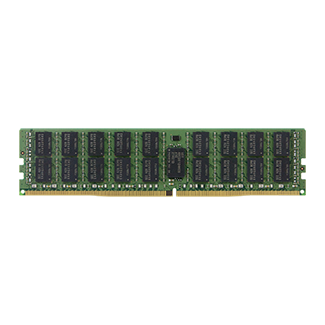 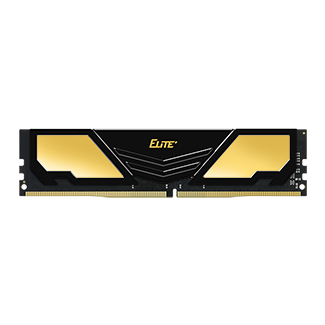 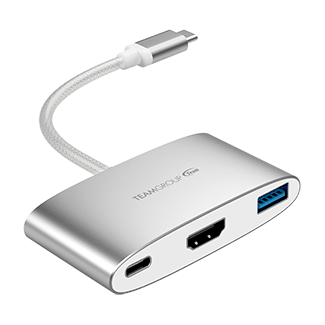 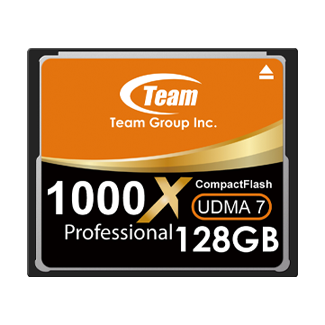 The industry-standard 2.5” form factor with only 9.5mm in height, it meets the standard size of high speed SSD on the market. 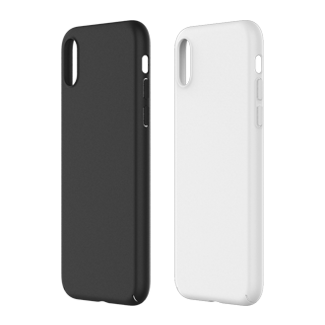 The upgrade can be done effortlessly. 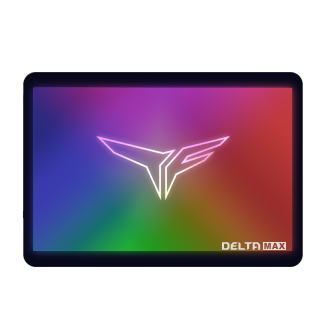 T-FORCE DELTA S TUF Gaming RGB SSD (12V) is using 3D NAND flash memory chip, which is durable, shockproof, drop resistant and offers a total protection for the data. 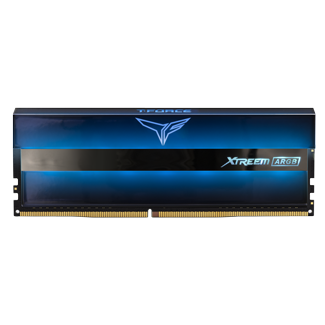 Even if you accidently drop your computer or it landed on a hard surface, it can still prevent damages and data corruption from accidents. 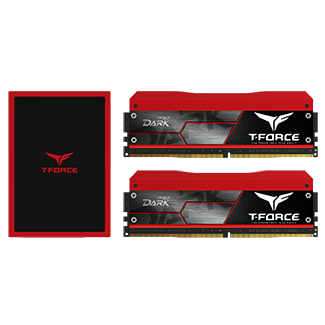 T-FORCE DELTA S TUF Gaming RGB SSD (12 V)’s built-in smart algorithm management mechanism has functions such as garbage collection which is able to ensure operation efficiency. 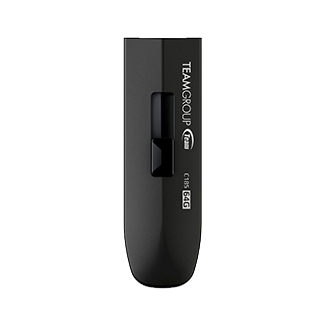 The powerful Wear-Leveling technology and ECC (Error Correction Code) function enhance the reliability of data transfer. 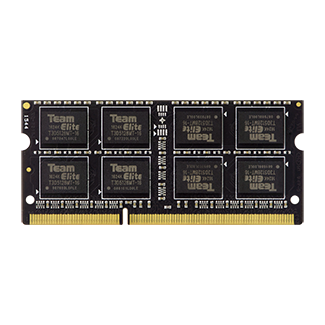 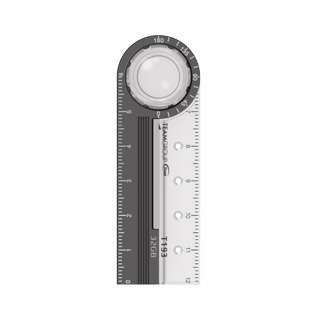 It supports Windows TRIM optimization command which is able to release free blocks, allowing operating system to use them later immediately when writing data. 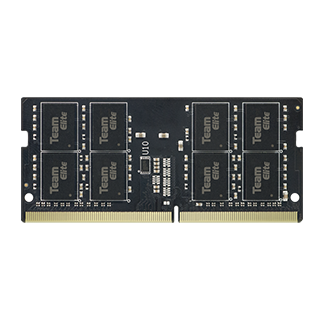 The optimized access control technology of NCQ can speed up the transfer and write performance of the high speed SSD, and effectively reduces performance degradation and wear and tear of the drive. 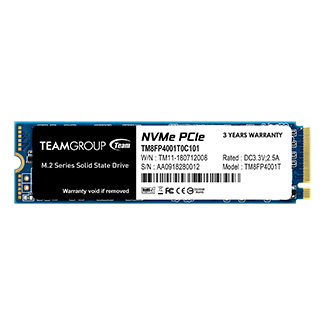 This can prolong the service life of the SSD perfectly. 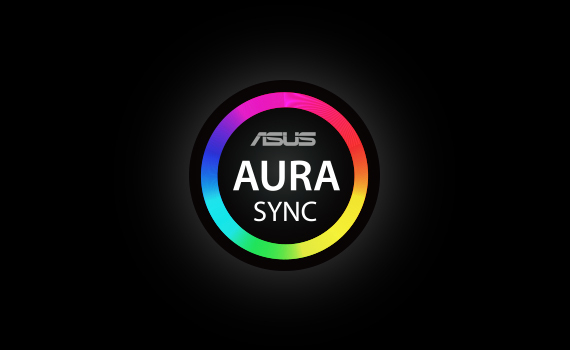 Through activating ASUS AURA lighting effect software, T-FORCE DELTA S TUF Gaming RGB SSD (12V) can archive single color change and synchronization with motherboard’s lighting effects. 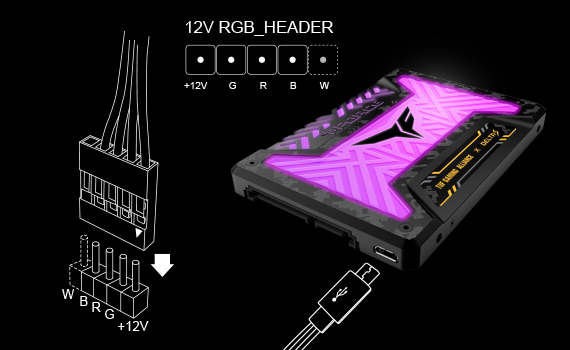 T-FORCE DELTA S TUF Gaming RGB SSD (12V) is compatible with motherboards that have 12V RGB headers (As shown). 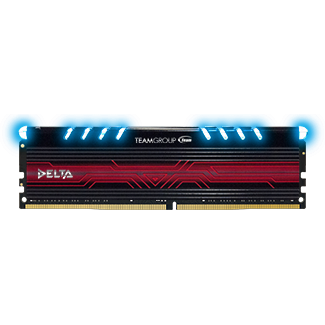 Through connecting motherboard’s 12V RGB Header, the motherboard is able to control and achieve a more holistic lighting effect.